Abbe and Emma recommend six romance novels that are steamy, captivating, and totally binge-worthy. Some believe that the romance genre isn’t for them, but I think it means that they haven’t found the right book to whisk them away. Lately, there’s been a surge in romance novels that are laced with other themes and ideas, making them more accessible and attention-grabbing. Abbe and Emma are recommending six romances they’re read recently that are dynamic and have something in them for every kind of reader. 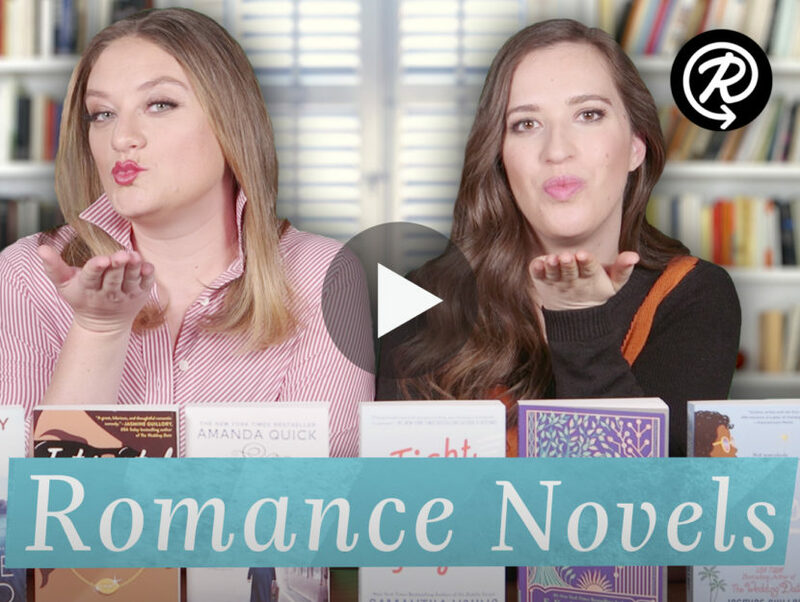 Watch the video below for some romance reads that will spice up your TBR pile!